Today we received a nice story from Chris from the UK. Although we have never really “met” Chris, he is loyally traceable in our email archives as he has been in contact with us since he started with his very first PrimaLuna steps. About what to do next, about registering the products he owned, getting Littelfuse fuses to replace the standard fuses etc etc. As said, we never met Chris, but we do “know” him. Read his today’s story and start to know Chris as well. Ten years ago I bought a pair of ProLogue 7 monoblocs. 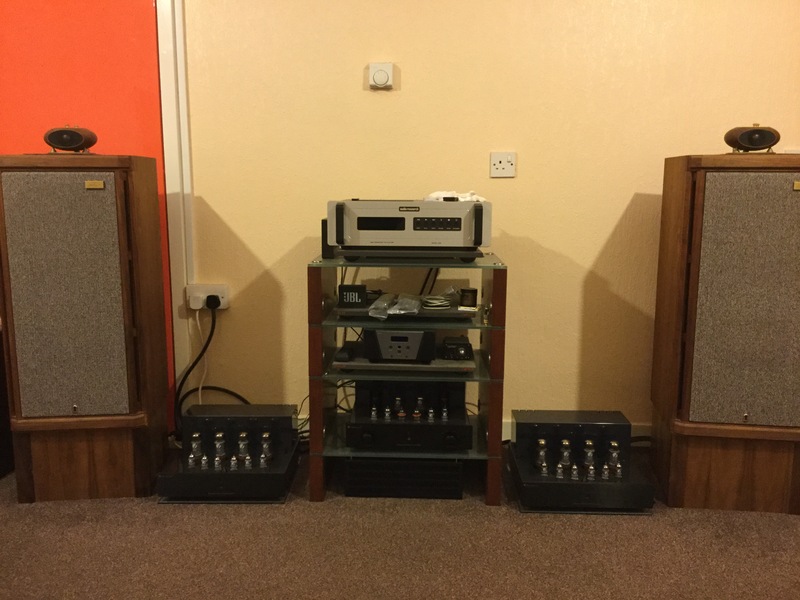 I was using an Audionet preamp and Tannoy Stirling SE speakers. That was the beginning of an odyssey which has continued to this day. When the opportunity arose I bought a ProLogue 3 preamp to replace the Audionet and was so happy with this combination for many years. Faultless performance, just one tube failure (a KT88) and replaced. I later put 8 Svetlana winged C 6550s in the amps. Early in 2018 I started looking to upgrade and bought a new DiaLogue Premium Preamplifier and was amazed! I had no trouble selling my ProLogue 3 to part fund the upgrade. Then the thought came of changing the poweramps and, after listening to advice from PrimaLuna, decided not to get a DiaLogue Premium Stereo Power, but to get 2 and run them in mono! The ProLogue 7s in part-exchange helped in this. So now I have the DiaLogue Premium Pre/Power mono combination, and what a revelation! Forget the incredible bass, the clear and sweet highs, the marvellous midrange, etc. etc. 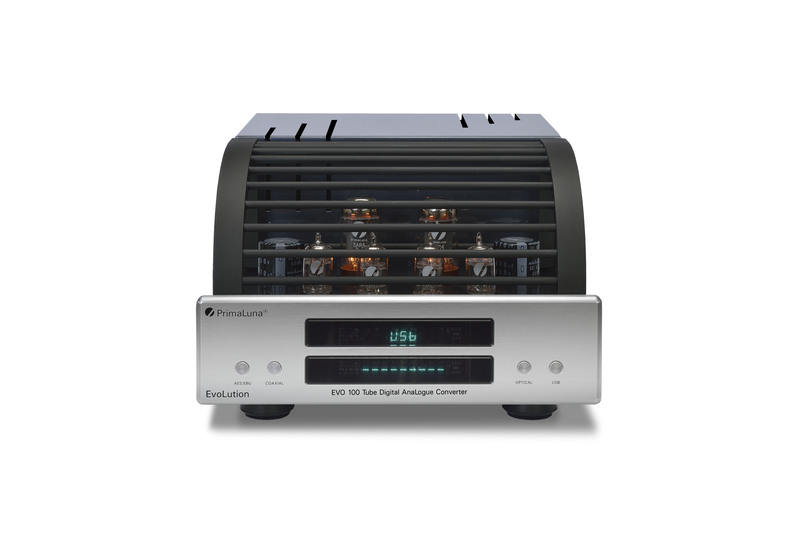 the sheer musicality of the amplifiers is stunning. Enjoyable is an understatement. I just can’t wait each day to play music! I still use my Audio Research cd5 along with Raspberry pi and hard drive for hi-res music into a Wyred4Sound dac2v2, and, of course, the fabulous Tannoys with supertweeters. The speakers are very efficient, so I don’t feel the need for the HP versions of the poweramps. In ten years, just one tube failure and everything else faultless! 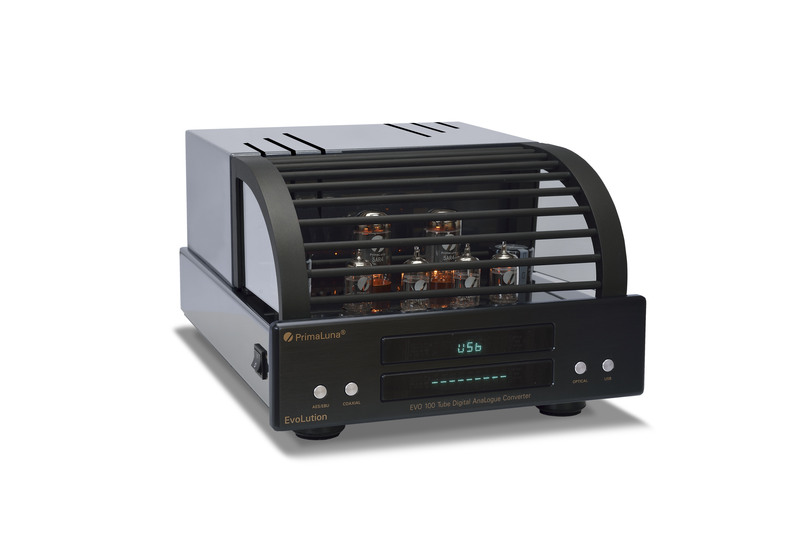 Now, no hassle amplifiers with the adaptive autobias, and 4in1 with the choice of EL34 or KT88 bias and triode or ultralinear, what more could I wish for? Thank you PrimaLuna for the sheer joy your amplifiers have given me, and continue to give. 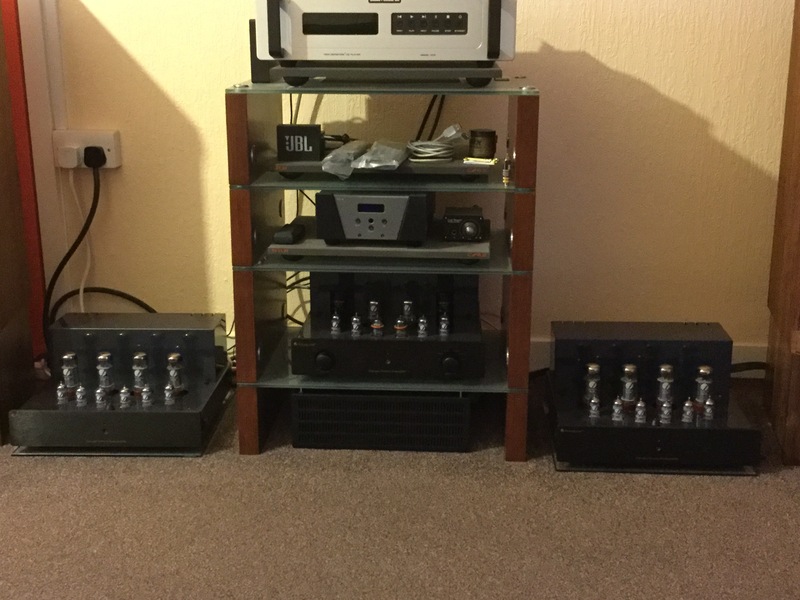 This entry was posted in Audio Research, DiaLogue Premium, DiaLogue Series, PrimaLuna, PrimaLuna Tube Audio, PrimaLuna´s owners pictures, PrimaLuna´s owners reviews, Reviews, Technology, tube amplifier, Versterkers - Amplificateurs. Bookmark the permalink.